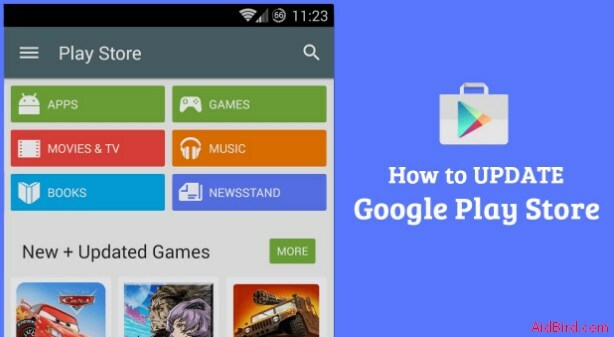 Google Play is indispensable for any Android smartphone. It is the store that will allow us to download applications. However, do not forget that Google Play or Play Store is an application itself. Google play store update comes with improvements and new features every so often. Here we show you how to have the latest version, and we list the most important improvements. Update Google Play Services from Google Play. You have to go to the app in Play Store and check that it is up to date. Update Google Play Services manually. 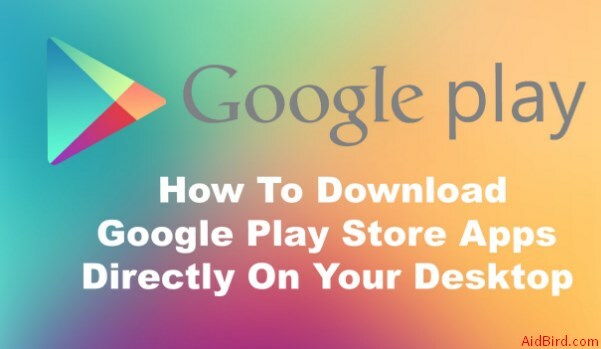 You must download and install the Google Play Services APK file or Operator Services. Almost every week Google launches a new version to improve the application of the store Play Store. They add improvements and new features. But these updates do not reach everyone at once; they arrive in a phased manner. It is possible that on some devices it reaches it takes up to several weeks to receive all these news. The Google Play Store app is updated alone in the background. When Google releases a download version and installs itself without we have to do anything, the only thing we can do is check the version that we have installed, and if it is updated or not, that is if we have pending an update to download. If you tell us that you are going to download a new version, we have to wait for it to be installed in the background in a matter of a few minutes. We leave the store, and after a while, when we re-enter, it will be updated, or apparently updated, since it is possible that the latest version has not been downloaded. Google Play Security Reward Program. Google pays hackers (security researchers) who find security flaws in Android applications. With the help of Machine Learning technology, it will be possible to track if other applications are also vulnerable. Instant Apps for Games. Instant applications are a complex technology, but Google also wants to take it to the games so you can try them without installing. Quality of Apps. With the help of Machine learning, the quality of the applications will be controlled. Especially looking for malicious apps to keep Google Play Store free of threats. Indie Games Festival. 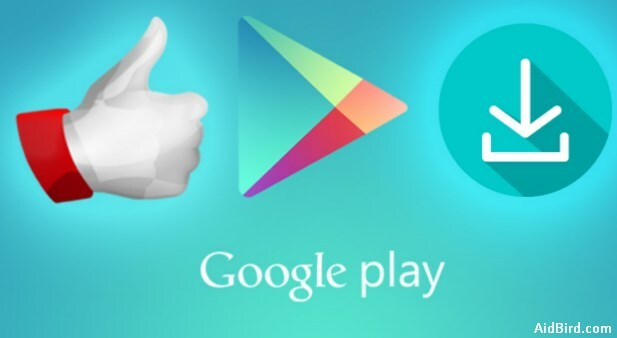 Google wants Play Store to be a place to find good games. So, it will also encourage independent games. The google play store update latest version. Google is testing a new system to classify the applications with a list of the 10 best in several categories. Just below the install button, we find the ranking position that the application occupies. The terms with which the list is made are not very clear yet, and the function is not available for all countries. The application of the application store has reformed its section of updates again to show the changes and novelties that each application incorporates in the new version. Next, to the name of the application, we find an arrow that displays a small text box with a green background in which it briefly explains the improvements of the update. This update of the Play Store does not involve great news but greatly simplifies the user interface. With this update, it is possible to hide from the classification of the most popular applications, those that we already have installed in the device. This will give us a clearer idea of what popular applications we have not yet tested. In this update, they have focused on solving problems only for Android 7.1 Nougat. The highlight is that the Play Store icon in nougat can now be round, direct access from Pixel Launcher, support for 4K (very useful for Chrome Ultra) and a new device certification (which we do not yet know exactly what this certification). The new official version of Google Play Store has a feature that we had seen in some beta versions. Now you can expand the screenshots that are displayed on the game or application information page. The best part is that you do not have to deflate the image to move on to the next one. There we have to find the latest version and download the Google play store update corresponding to the architecture of our device: x64 and x86. Once the variant of the android file has been selected. We only have to “Download file” and install the downloaded APK. After the installation, we will have updated the Play Store.